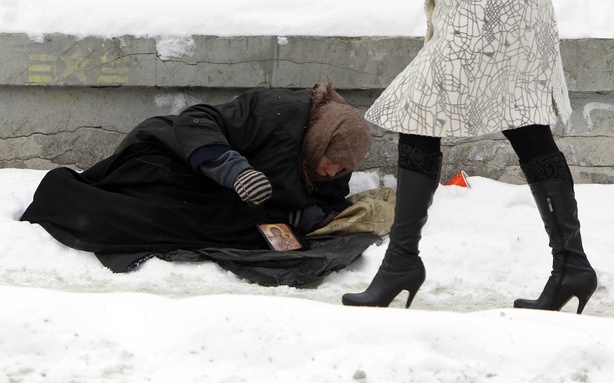 Homelessness, a challenge composed of many issues, spans our globe. Because homeless people seem to be everywhere, many of us feel that homelessness is too big an issue to be solved. 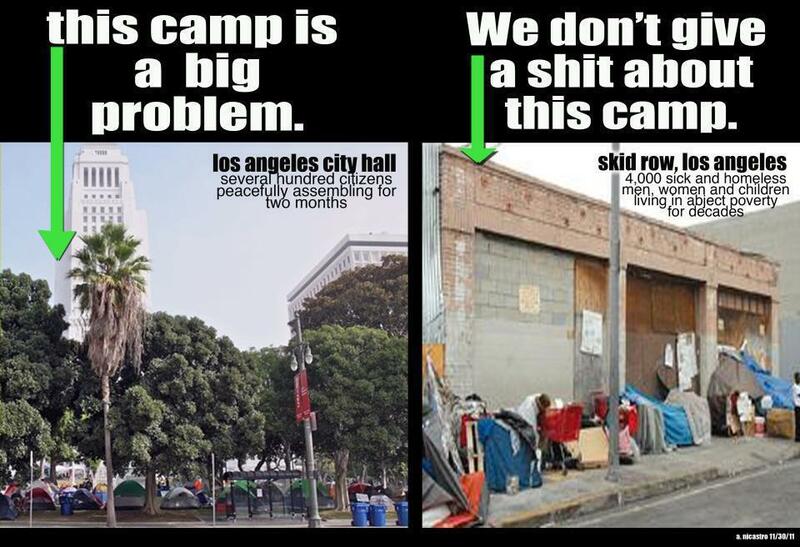 And because of the complexity of the issues of homelessness, we may feel too overwhelmed to affect change. Sometimes we use these feelings of powerlessness as excuses for failing to develop plans or to take any action to help homeless people. Thus, our feelings can literally create a paralysis in our thinking and acting to end homelessness. Actually, we needn?t feel overwhelmed by the challenge of homelessness. We have conquered major issues before. Do you remember when we felt that the issues of reducing waste and protecting our environment were overwhelming? We adopted the slogan, “Think Globally, Act Locally,” which reminds us to address these global concerns by reducing, reusing and recycling discarded items at a local level. Educational facilities encouraged its students to educate their families. Through common practice, we accepted our civic responsibility to protect our planet. In much the same way, we have the power and ability to solve other complex global issues, including homelessness. Recognizing the widespread issues of homelessness, each of us can act on a local level, together and individually, to affect real change. Some of us are already thinking globally and acting locally as illustrated by the many participants in conferences about homelessness. For example, since 1997, the National Alliance to End Homelessness (NAEH) has been holding conferences twice a year – a national conference each July in Washington, DC on homelessness generally and a West Coast conference specifically about youth and family homelessness. Steve Berg, NAEH Vice President for Programs and Policy, says that these conferences enable people to learn about “good practices and approaches” to help end homelessness. They “teach trends locally and explain what federal funders are looking for” in local programs. In December 2005, the U.S. Interagency Council on Homelessness (USICH) launched the National Project Homeless Connect Partnership encouraging mayors and county leadership to hold a one day community event by providing housing support and quality of life resources at a one stop event with the goal of ending homelessness. By 2008, PHC has been offered in more than 200 cities in the United States, Canada and Australia. In January of this year, the San Diego Housing Commission was the lead organizer for the 6th Annual PHC. With the help of 300 volunteers, more than 65 service providers offered health screenings, housing referrals, legal aid, food, clothing and other supportive services to 941 homeless San Diegans. So, please “think globally and act locally” to help end homelessness. I look forward to your comments. Thank you for the article Christine.It seems to me, that if we tackled homelessness and poverty as a “war”, and funded it as such, we would elimate much of it.But of course there is no money to made in this “war”.We as a global society seem hell bent on destroying each other instead of trying to save each other. And that seems to be the case closer to home.How often do you see a homeless person, or homeless animal and just walk by as though they do not exist.Maybe when we open our eyes as well as our hearts, will be begin to see true changes. I agree with you from beginning to end. It is the political will that is lacking. We just don’t think enough about ourselves and each other to tell our leaders that they should enact policies to help homeless people. It’s us. We’re responsible for NOT helping one another. It would be wonderful for us to wake up.